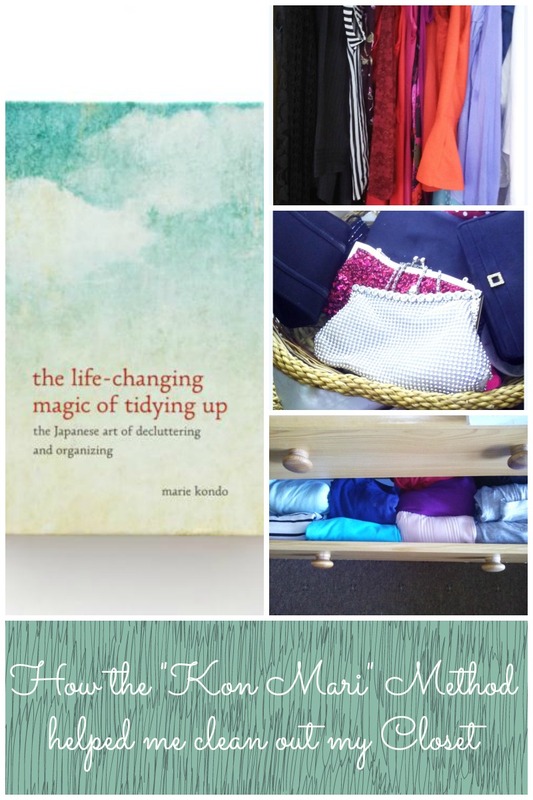 Hands up if you have heard of the Kon Marie Method of tidying ? 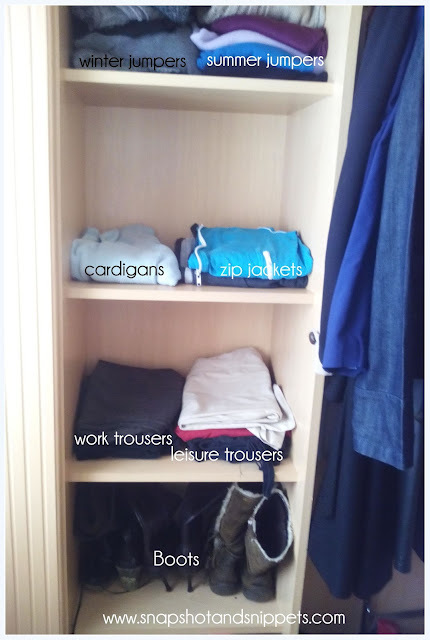 If you are on the web at all and looking for Organisation Ideas you may have heard about the Kon Mari Method by Japanese cleaning consultant Marie Kondo. I am a big fan of making my life more organised so I had to have a read. Yes there is affliated links in this post. She has a book out called “THE LIFE-CHANGING MAGIC OF TIDYING UP” it is an interesting read all about getting your life organised. There is a right and wrong way to tidy up a space according to Marie Kondo, and we have all been doing it wrong !! So I decided to follow some of her method and see if I could finally get my wardrobe into some sort of order. This is the story of how I got on. First things first the KonMari method insists you do this in one fell swoop – no little and often with this method – you are tidying up once and for all. So don’t pick a day when you are busy, I did this over a weekend and some people can take weeks, I suppose it depends on how much stuff you have to sort. 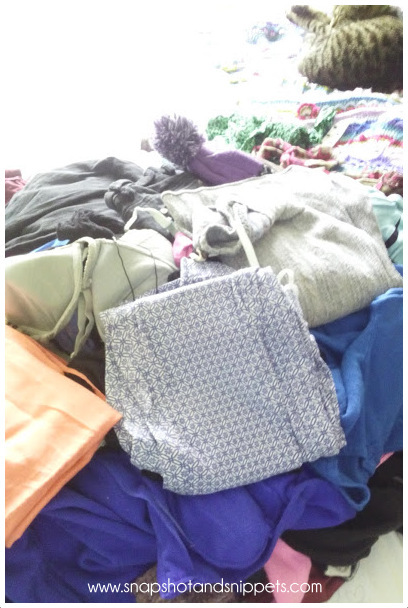 And to start you get all your clothes and put them on the floor or in my case my bed just to see how much stuff you have accumulated and that means clothes from all over the house – frightening stuff I can tell you. The general gist of the method is you should only keep an object if it “sparks joy” if it doesn’t thank it for its service and consign it to the charity bag or bin. Or as my Nana would call it “if in doubt throw it out” – wise women is my Nana. Do not keep things that might fit “one day” or even ones you kept for sentimental reasons, the likelihood of you ever wearing those skin tight stonewashed denim you had when you were 19 to your first gig , is slim !! 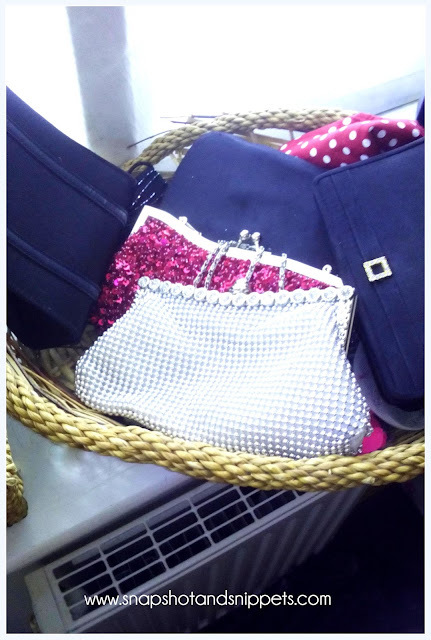 Have black bags or boxes handy – one set for donating and one for the bin, there are just somethings that are passed rescuing. I believe and so does Miss Kondo,that everything should have a place. Luckily for me I have a walk-in wardrobe, now before any of you think wow she must live in a palace or mansion,I do not, it is a small walk in wardrobe built over the stairs, all the houses in this estate have one. 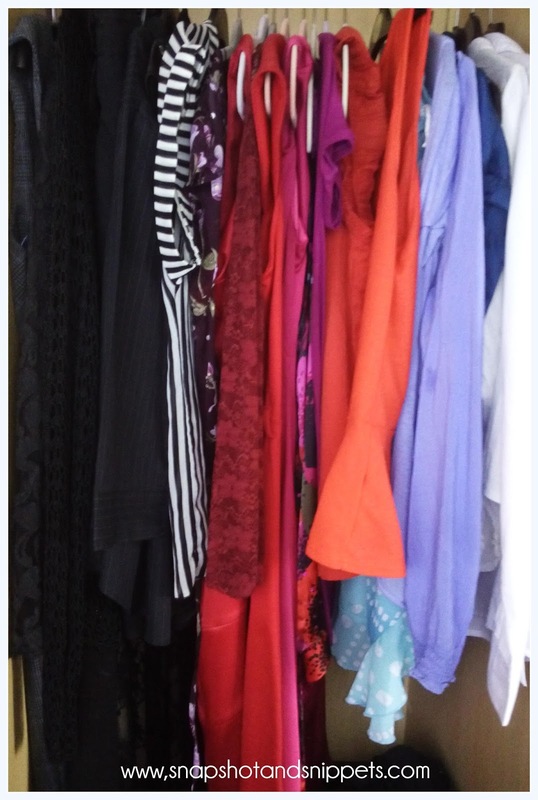 I got some new velvet hangers for the hanging clothes and started to arrange them. Marie hangs things by type goes from heavy to light things -left to right. I go by colour instead of type. This is because I love the way it looks. then the third shelf has my work trousers on one side and leisure trousers on the other. The bottom shelf has my long boots in it currently. As for the things in my dresser. 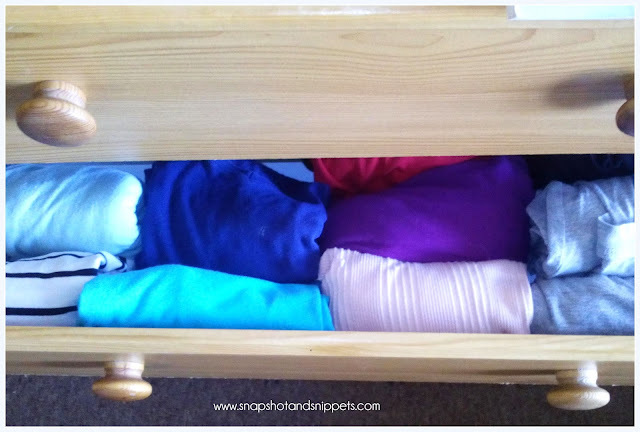 The Kon Mari method is big on folding and storing things vertically. There are a multitude of videos of how to fold things this way on the internet. And there are even folding tools you can get to help you. To see one of the folding videos click here it might seem a bit of a faff. But I have been doing it for about three weeks now and it is becoming second nature. I fold them straight from the line like this, I just wish I had deeper draws. I actually like that I can see all my tops. Now I have done the same thing in my daughter’s drawers and she love it. I also used this method to sort out my bags and shoes – and I now have a home for all my evening bags. Has Kon Mari made a difference? 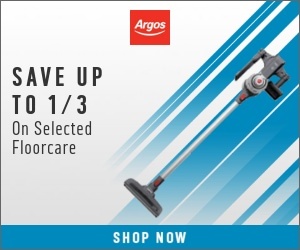 Has it made a difference? Yes, it has! I find getting ready in the morning much easier now. Now I can see what I have and I no longer struggle to find things. It really does make you feel lighter and more organized. So much so I have implemented her methods around the house not just in my closet. And I like the idea that the things in my house are ones that bring me joy. 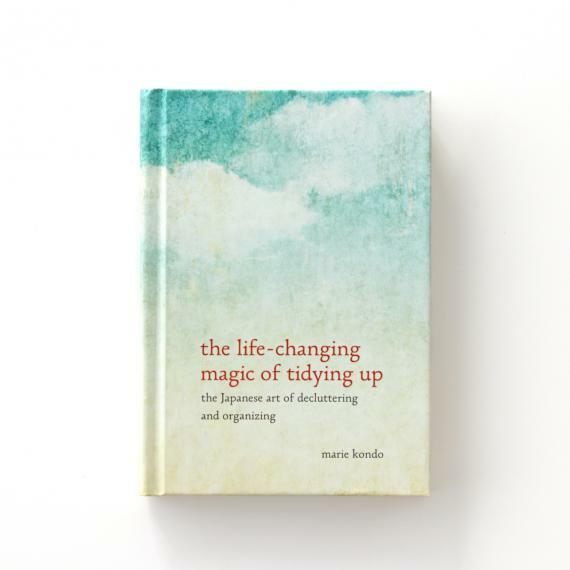 So Marie Kondo – Tidying up is life-changing and magical you were right. Want to find out if it stayed this tidy? If you want to see if I kept up this method I now have an update post called Does the Kon Mari Method work?